Prepare for high slug pressure this autumn | Get Pelletwise! 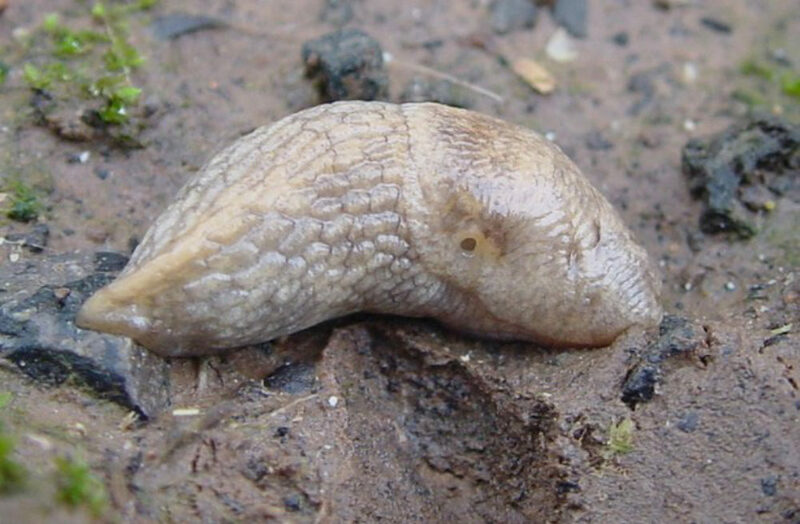 Growers and operators are being urged to prepare for high slug pressure this autumn and should consider evaluating control strategies to prevent metaldehyde reaching watercourses. This was a key message from agronomist Colin Myram, who was speaking at a recent Metaldehyde Stewardship Group (MSG) briefing. “The entire country has experienced several months of wet weather and molluscs have thrived in the damp and mild conditions. It’s therefore looking like slug numbers could this year approach the levels seen in 2012,” warns Colin. “This is a concern, especially with the increasing pressure on water companies to reduce metaldehyde exceedances in water,” he adds. Colin encourages growers and operators to consider cultural control methods before applying slug pellets. “If possible and the threat of blackgrass allows, I’d advise growers to drill crops early so that they are sown into moist and warm soil which help speed up emergence. This means that slugs have less window of opportunity to damage emerging crops,” he says. “Similarly, on the more cloddy seedbeds, drilling wheat slightly deeper than normal – at two and a half inches instead of one and a half inches – can help. Slugs can’t move about as freely in the deeper seedbed which means they cannot easily hollow the seed. Apart from field history, Colin explains the available options for assessing potential slug threat. “Bait traps are the first option but they aren’t always practical, especially during busy periods. For this reason, my practical agronomic view is to treat a single bout in a field with metaldehyde and then inspecting early the next morning to judge slug activity and numbers. “This approach will help growers to understand the severity of a potential slug attack. Growers and operators will also be able to check spreading distance to avoid throwing pellets into the field edge or watercourses. If further applications are required, it’s vital to make pelleting decisions on a field-by-field basis. “Consider whether the soil is heavy or under-drained; if the field is on a gradient and whether there is a ditch or watercourse in close proximity. Think soil, slope, stream,” says Colin. Growers are also reminded not to forget the annual calendar year metaldehyde limit of 700g/ha. There is also an autumn total treatment limit, introduced under the MSG guidelines, of 210g/ha (or 160g/ha on BASIS qualified advice) between 1 August and 31 December.